I'm working on revamping my stores for the holiday season, so just have a few new listings to share with you this week. The Halloween cards and poetry books pictured below are all at my eBay shop: Birdhouse Books on eBay. Please note that I'm running a weekend sale at Birdhouse Books on Etsy. You can save 15% this weekend (through 10/5) at my Etsy shop with coupon code WELCOMEOCTOBER. Here are the new items you'll find in my eBay store this weekend. Poetry for Young People - Emily Dickinson is a wonderful poetry book for children. Poetry for Young People: Robert Frost introduces young readers to Frost's poems. 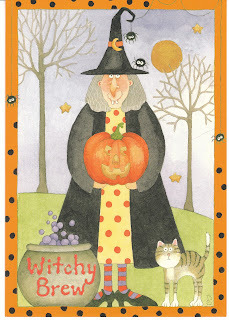 This fun Halloween greeting card features a witch, cat, and jack o' lantern. 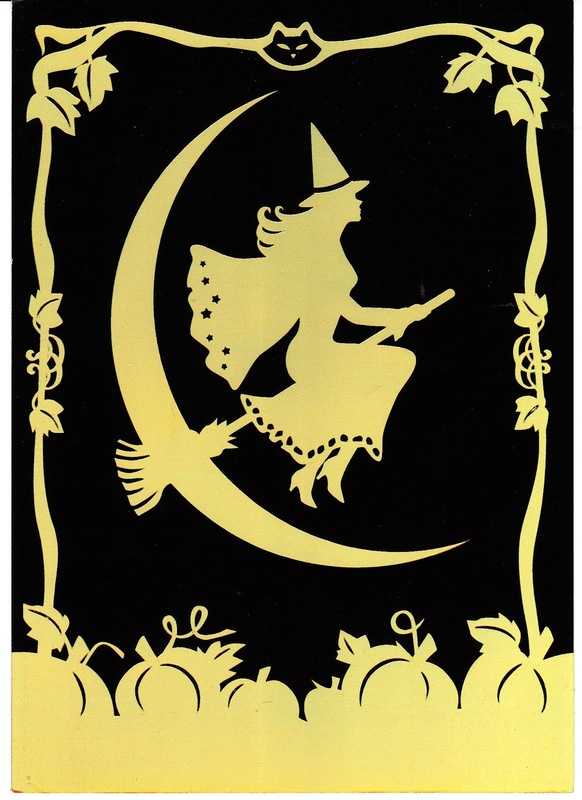 Love this Halloween greeting card with a witch silhouette! 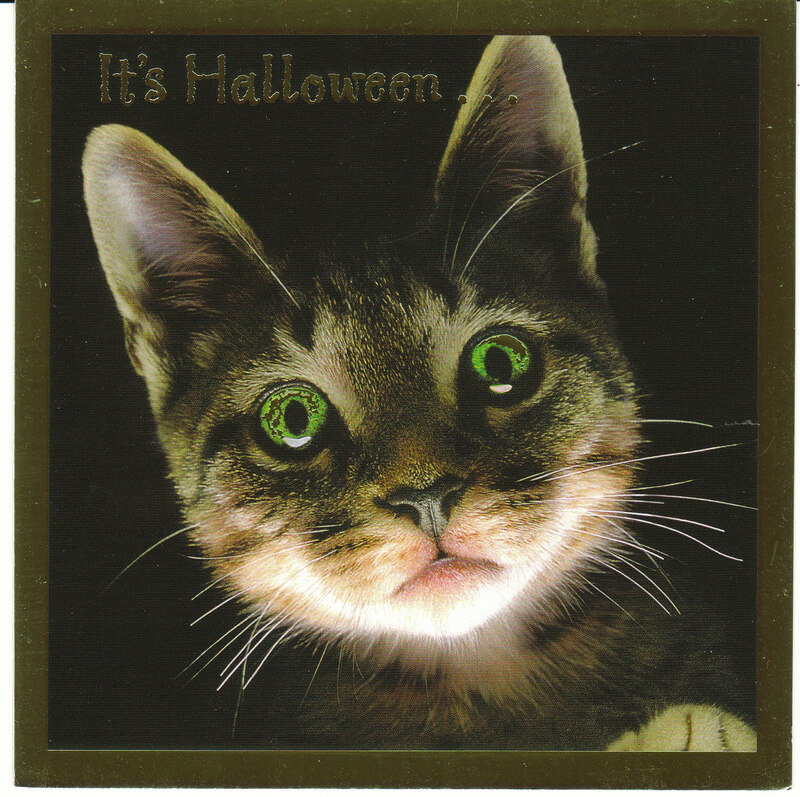 Great Halloween greeting card with a green-eyed cat. 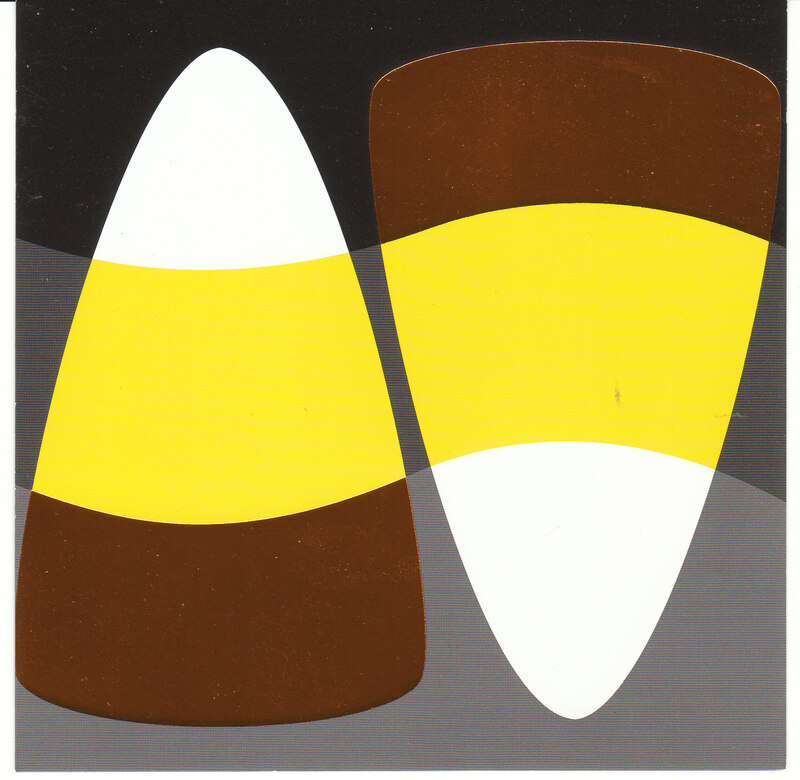 Stylized Halloween greeting card with a candy corn illustration. I hope you find some goodies here. I'll have a lot more for you next week!